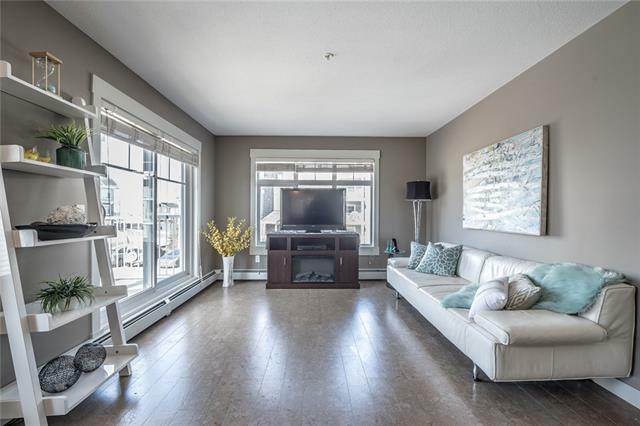 ONE OF THE LARGEST CORNER UNIT WITH 930 SQFT INSIDE LIVING SPACE + Bright & Modern OPEN CONCEPT FLOOR PLAN + 2 LARGE BEDROOMS Including MASTER BR WITH ENSUITE + 2 FULL WASHROOMS + TITLED PARKING + UNDERGROUND TITLED STORAGE + PRIME LOCATION + FEW STEPS FROM TRANSIT & COMMERCIAL + LOW CONDO FEES OF $323 Includes Water & Heat + Most Important INCREDIBLE Price. 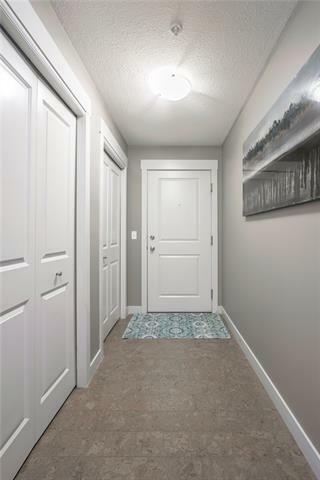 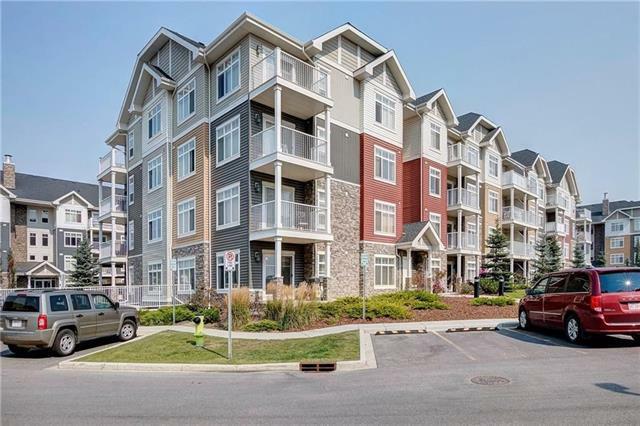 The unit has plenty of upgrades including Cork Flooring, Espresso cabinetry, Granite counter tops with upgraded back splash, SS appliances, and a Breakfast eating bar, Pendent Lights, BBQ Gas Line on Corner Balcony. 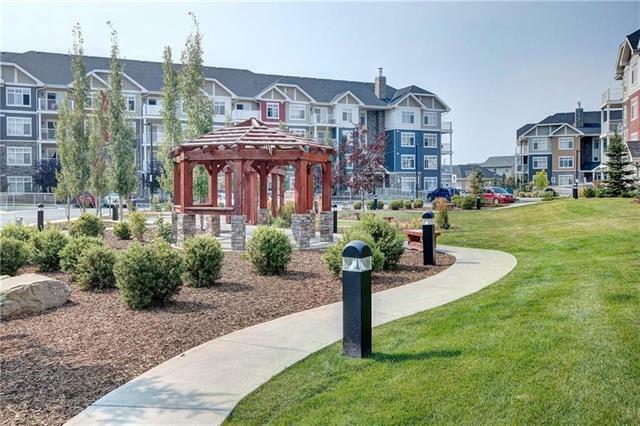 Conveniently located close to Stoney & Deerfoot Trail, parks & playgrounds, 10 minutes to the Airport and 25 minutes to downtown.